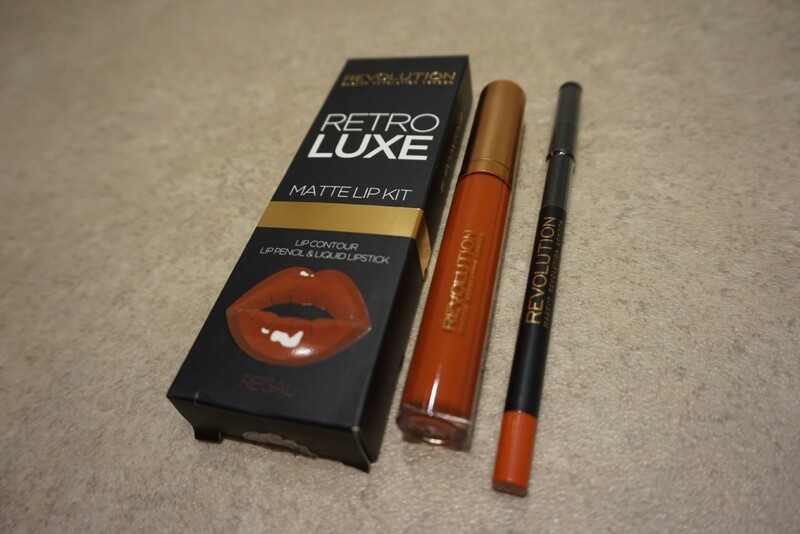 I’ve seen a lot of reviews claiming that the Makeup Revolution Retro Luxe Matte Lip Kits are a near dupe of the Kylie Cosmetics range, so I had to give this product a try. It goes without saying that £6 for a lip liner and matching lipstick is an incredible investment – especially considering the fantastic pigmentation and matte texture provided by this duo. The lip liner is extremely creamy; it blunts faster than I would like, but that much can be expected when a liner offers flawless application. When a layer of matte lipstick is applied on top of this base, this ‘Regal’ duo make a bold impression. It’s extremely fast drying nature helps this lipstick stay true to it’s ‘matte’ label. This is, in fact, the closest drugstore match to a high-end matte lipstick that I have stumbled upon so far (think Lime Crime Cosmetics ‘Velvetines’ with slightly less hold). 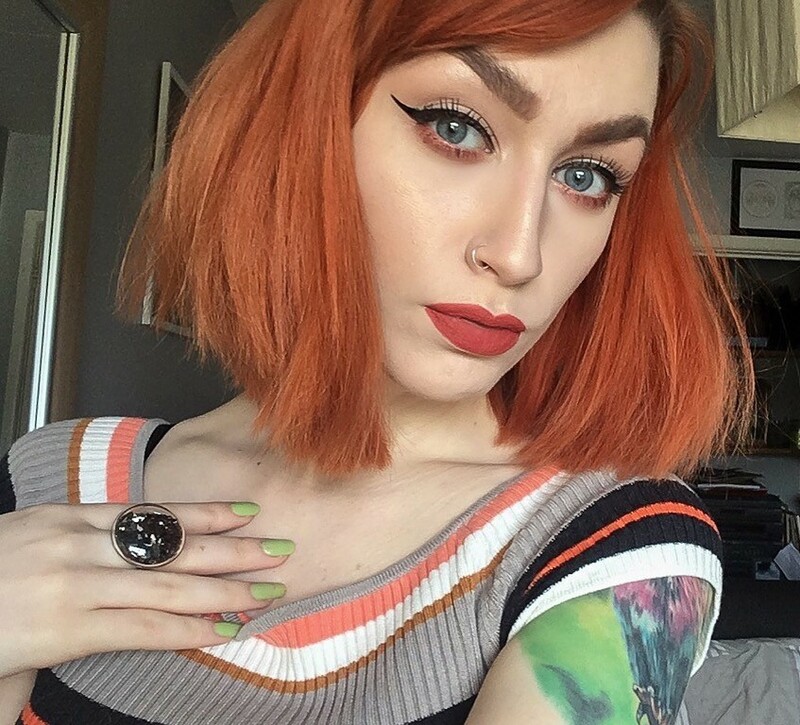 ‘Regal’ is a vibrant red shade with a slightly orange tint – there are 7 different shades available, ranging from creamy browns to an intense black. The only downside is that the lipstick does lift when drinking and eating – the centre of my mouth was left bare after drinking my morning tea which left me slightly disappointed, but not discouraged (there had to be one slight issue!). I’m definitely going to be visiting Superdrug again to purchase a few different Retro Luxe Matte Kits – I’m particularly interested in the shades ‘Echelon’ and ‘Noble’. There are also some lip gloss and metallic kits which I spotted on their website which I would LOVE to test! Follow my blog for more product reviews and makeup looks! this lip kit looks great! i love that color on you! i hope they start selling these lip kits at ulta!